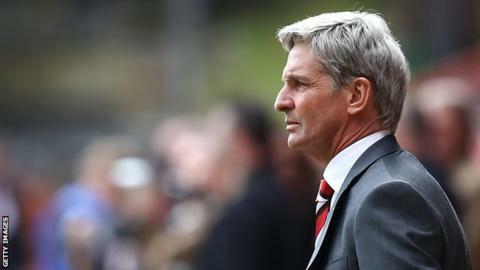 The Seasiders' tour of Spain was cancelled last week to allow new manager Jose Riga time to bring in new signings. Blackpool have made just one summer signing - Estonia international striker Sergei Zenjov. The club's only other confirmed pre-season fixture is against newly-promoted Premier League local rivals Burnley, on Saturday, 2 August.